We want to continue to spread this knowledge; we feel that it is almost a mission for us – to spread the word! 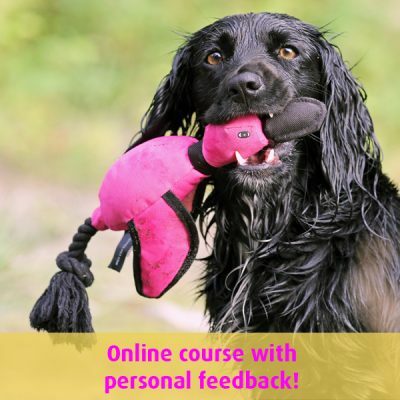 That’s why we now plan to start a series of different interviews with great instructors and dog trainers, and they will answer some questions and give us a couple of tips about gun dog training. Here comes another interview – this time with the instructor Grethe Eklund. Enjoy! I bought my first dog 35 years ago, a Bloodhound. I have been doing many different things with my dogs such as exhibitions (I had a bunch of champions), obedience and tracking, I bred a few litters of Norfolk terriers, and I have had two German shepherds and a dachshund. I have trimmed dogs for 30 years, but stopped doing that three years ago. I bought my first Labrador in the mid 90’s. Tell us a little about yourself and what you do: Aase Ramsrud and I work in a partnership that we call, “Team Qrutrøk of Norway”. 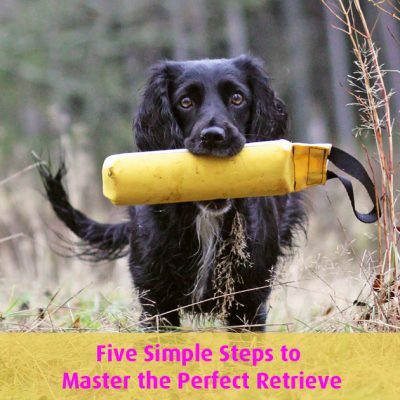 We share the philosophy of the clicker training and we both have a great interest in gun dog training for retrievers and spaniels. We train together, start on different trials, and participate in various events. 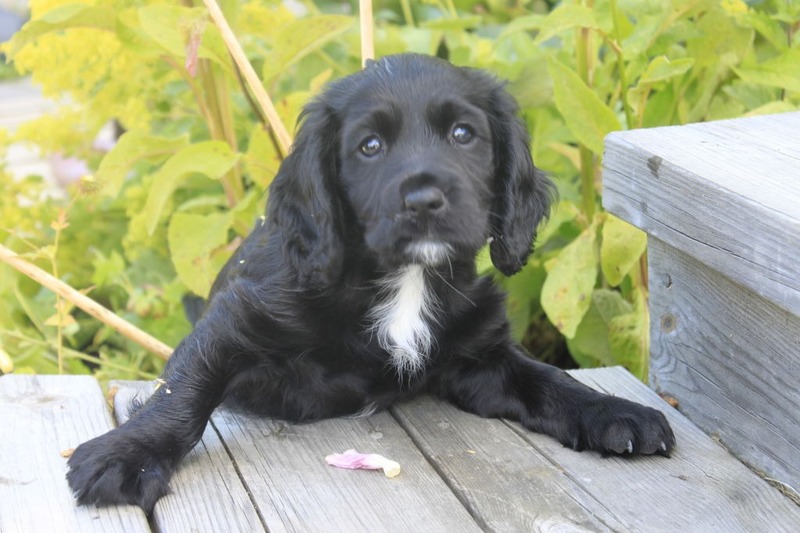 We want to provide a very good selection of everything you need for your training in our webshop as well as knowledge about our way to use the clicker philosophy in the gun dog training. 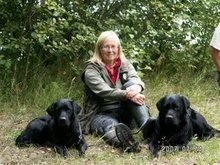 In the gun dog training my Labrador retrievers are in their element, generations after generations of breeding has produced dogs with an incredible ability to work, and it gives my dogs and me a great pleasure to do this work. All dogs have different qualities to manage different tasks; the reason may be the dog’s physique, natural ability, heritage, and environment. 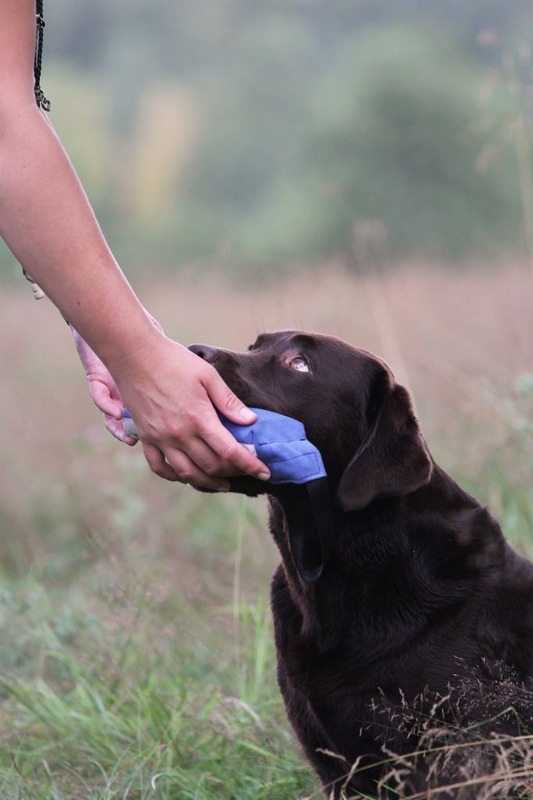 If you choose a good training method, the dog has a chance to do her best depending on the qualities that she has. It’s so easy, when you know the method, to get the result that you want. It gives me the tools to guide the dog to perform at her best with happiness and self-confidence. I don’t think there are any disadvantages. The sources of inspiration are my dogs, but I also get inspired by the fact that I can show people that the theory works in practice. Then I just say, Ken Ramierz, he is good. I think that this question is difficult to answer, but I never let my dogs work if their level of stress is too high. I give my dogs different tasks when we are in stressful situations, for instance I ask the dog to lie down with her nose in the ground, when other dogs are working. 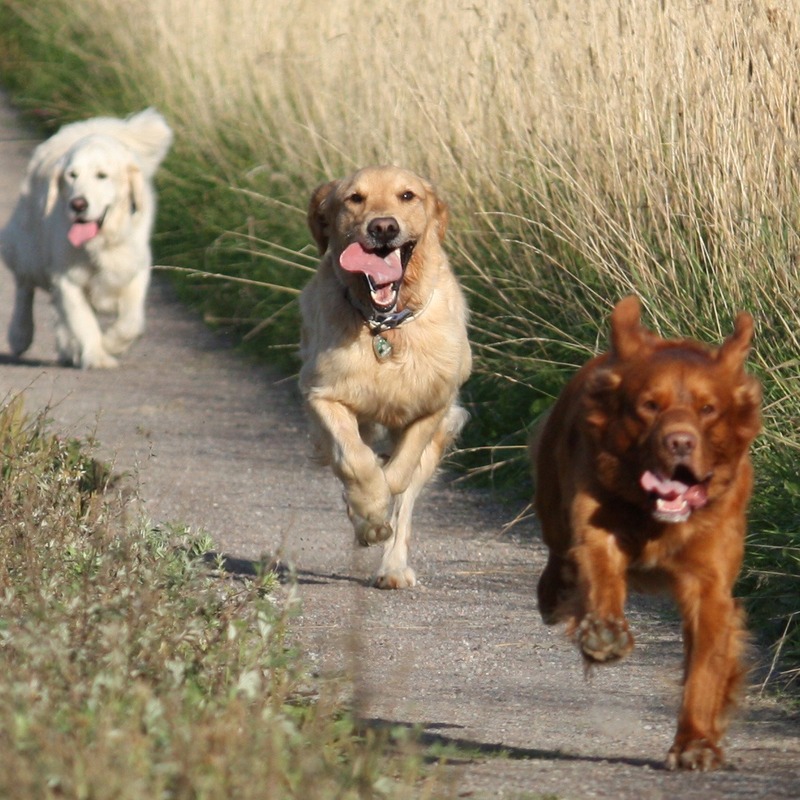 Not to be in a hurry, to train the basics, and let the dog have time to mature before she starts on a field trail. 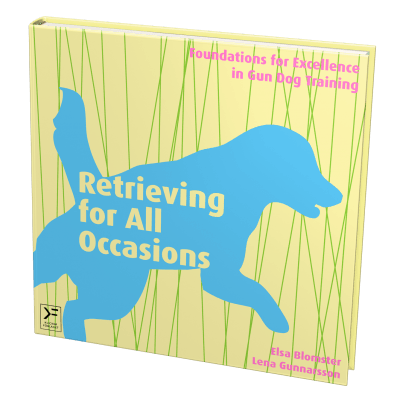 Long and straight marked retrieves. Thank you very much for this interview, Grethe! Good luck with all training and trials in the future. We hope that many of you have been inspired by this interview with Grethe. We will continue to interview interesting instructors and dog trainers. Tell us if you would like to know more about a certain dog trainer.